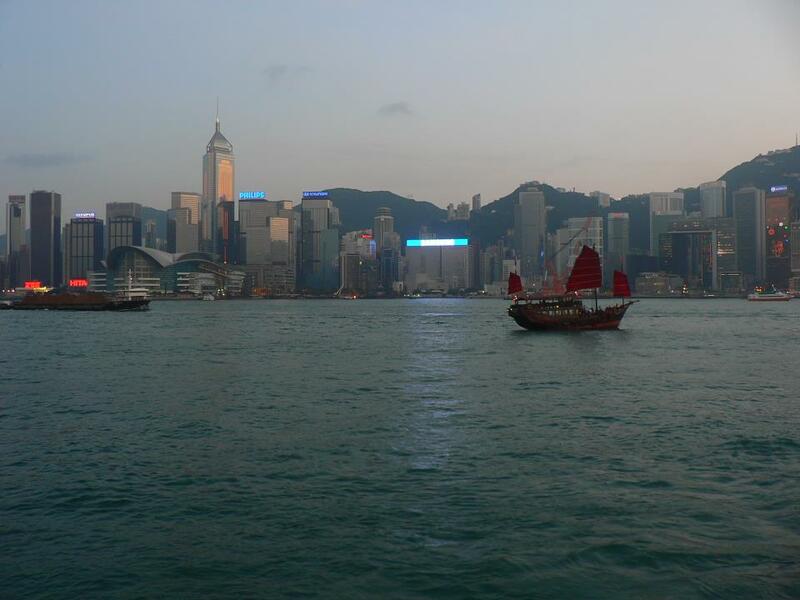 A lot of customers who haven’t decided yet ask why to incorporate company in Hong Kong? Global location of the world’s largest companies – No 1. city with the highest number of international companies present. Inward investment from Asia’s economies, particularly the rapidly expanding Chinese market. 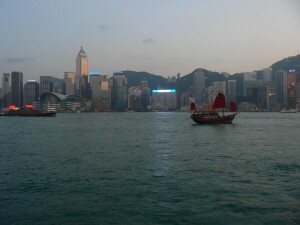 Hong Kong as the opened economy, with limited restrictions on foreign investment, and a low tax environment. Max rates of corporate and personal income tax 16,5% and 15%. There is no tax on sales, capital gains or dividends. The access of four main markets: China, Singapore, Malaysia and India.